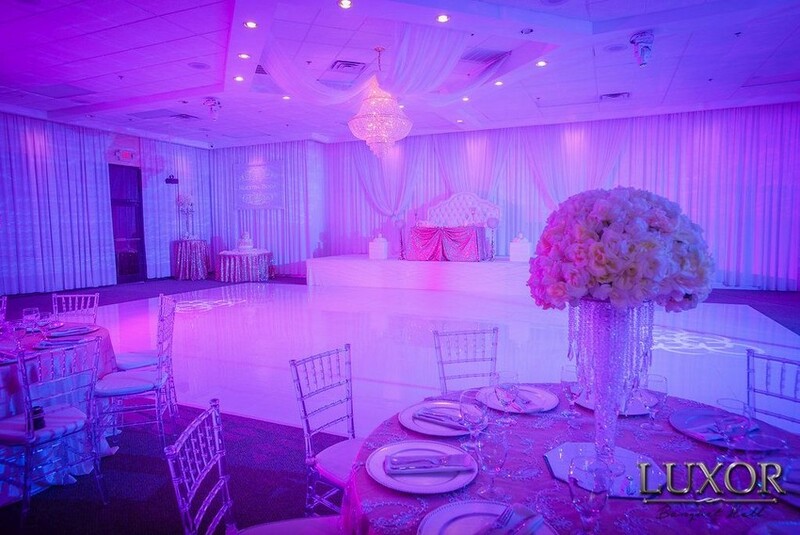 Looking for a venue in the North Dallas area? 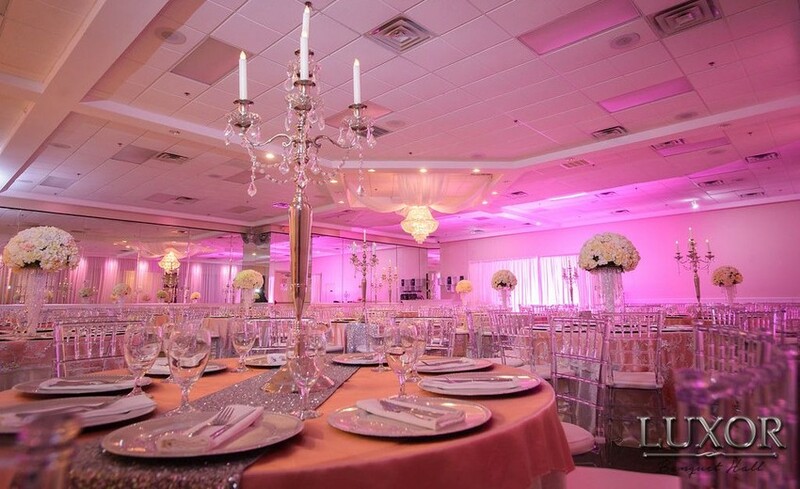 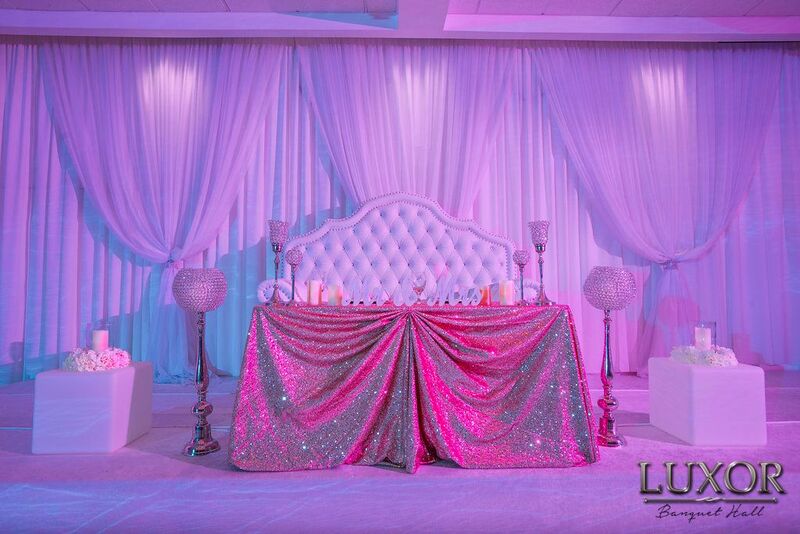 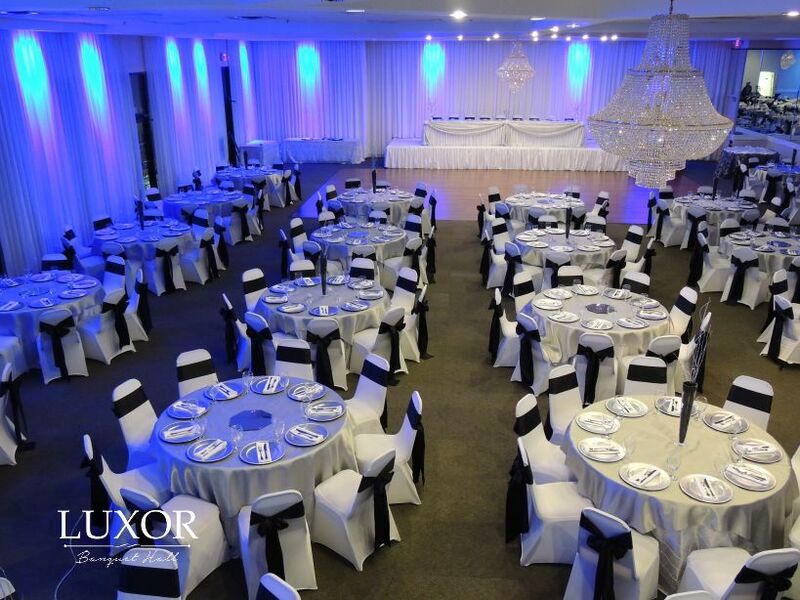 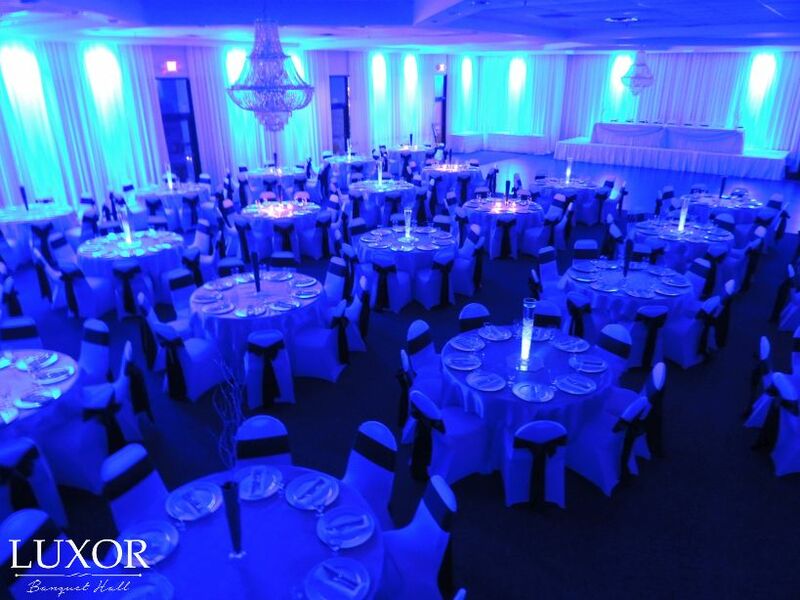 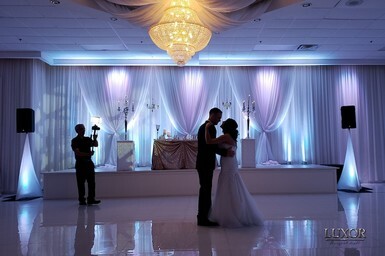 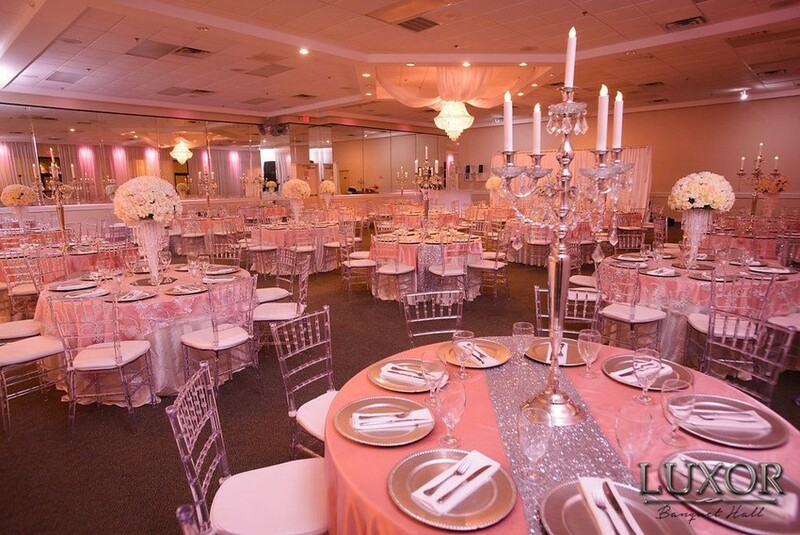 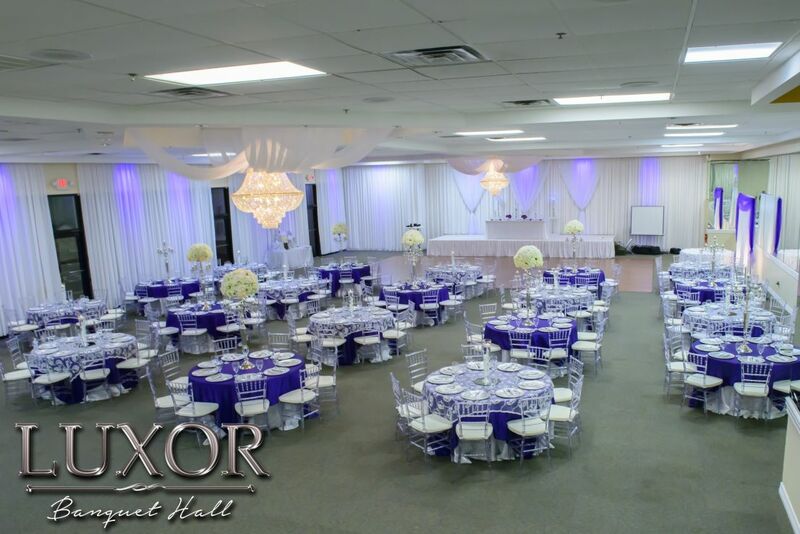 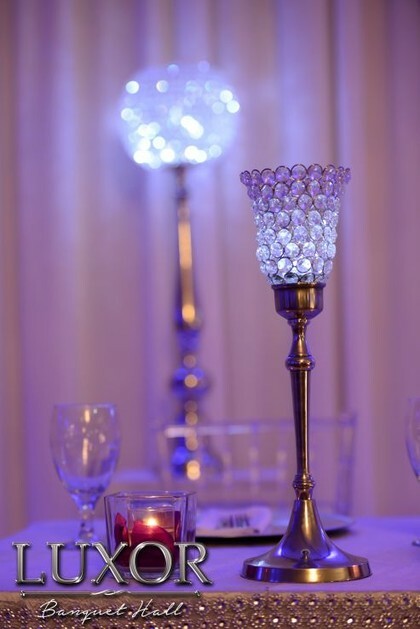 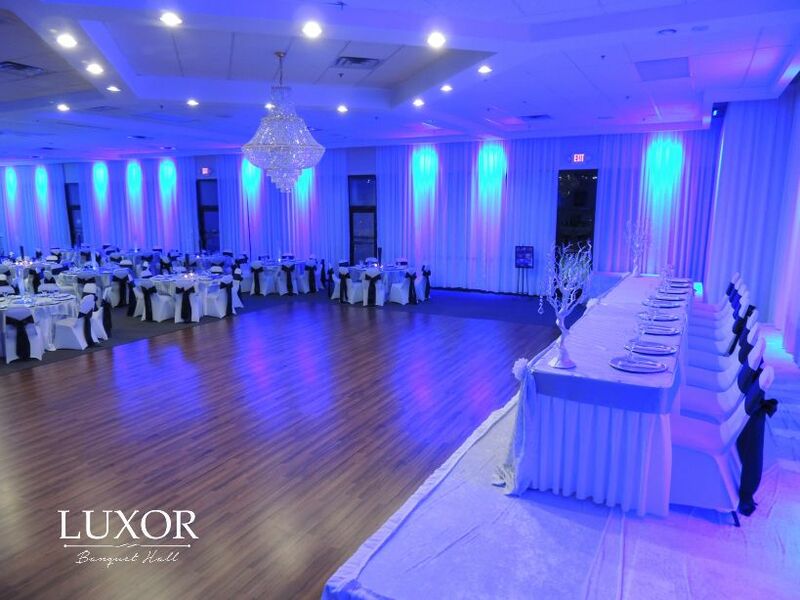 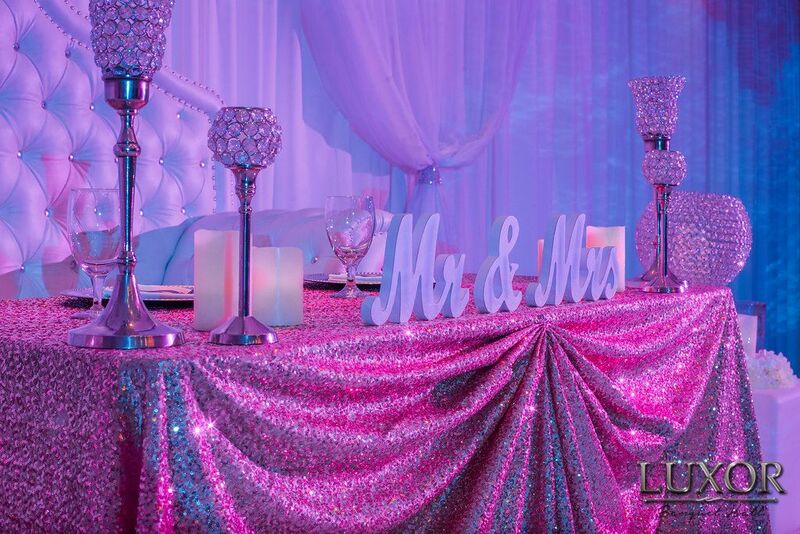 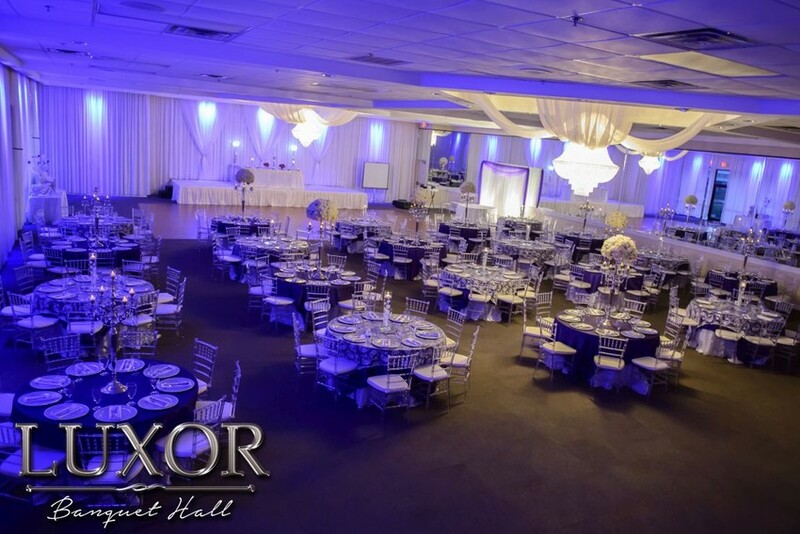 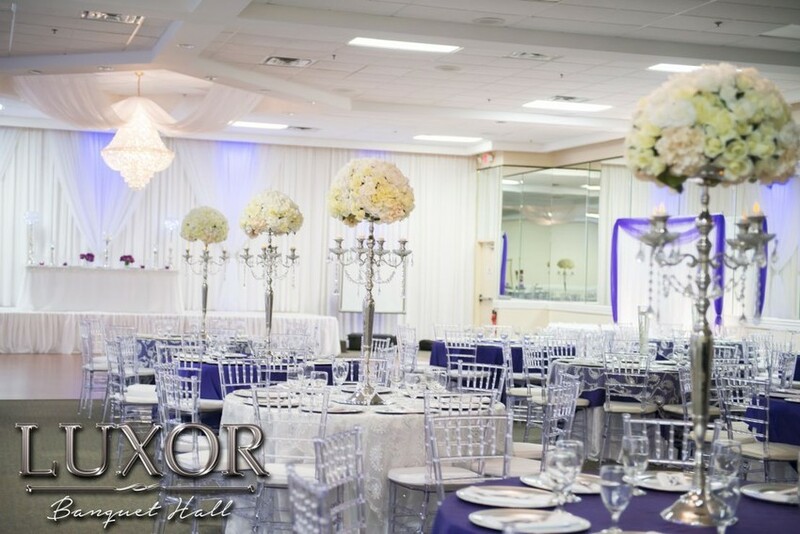 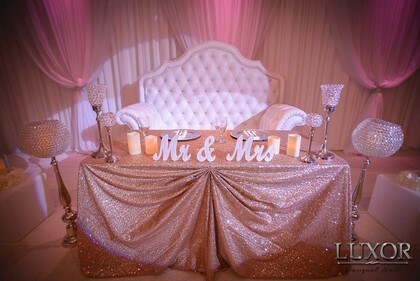 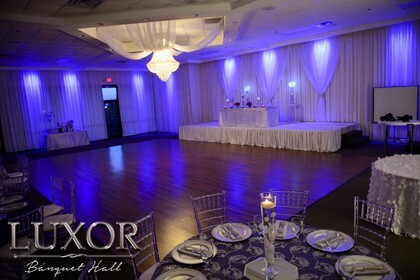 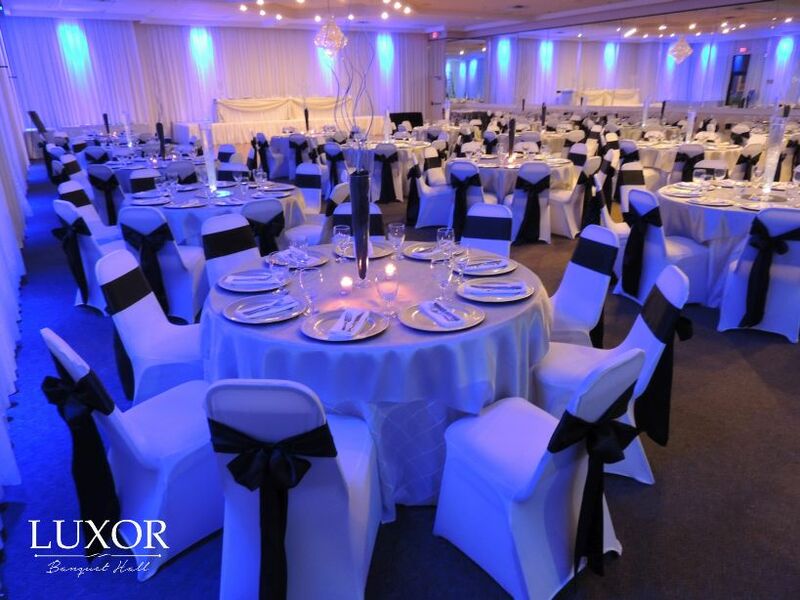 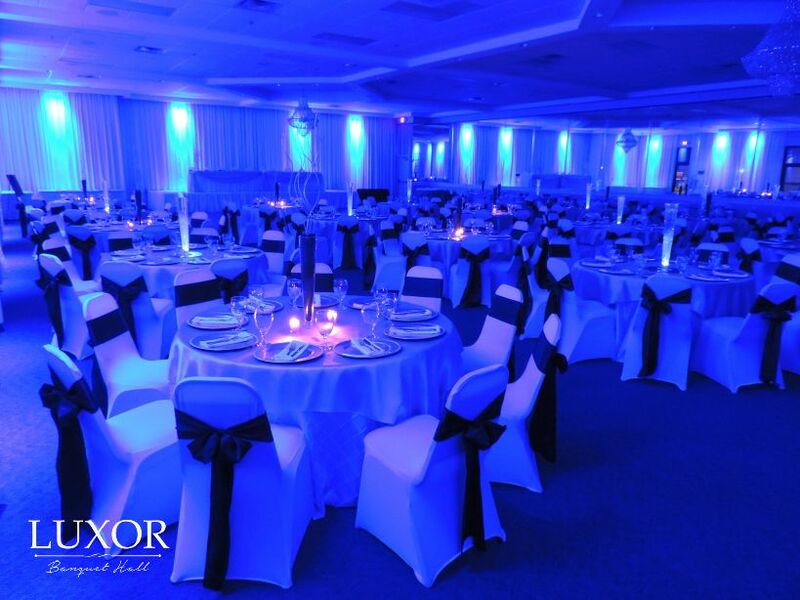 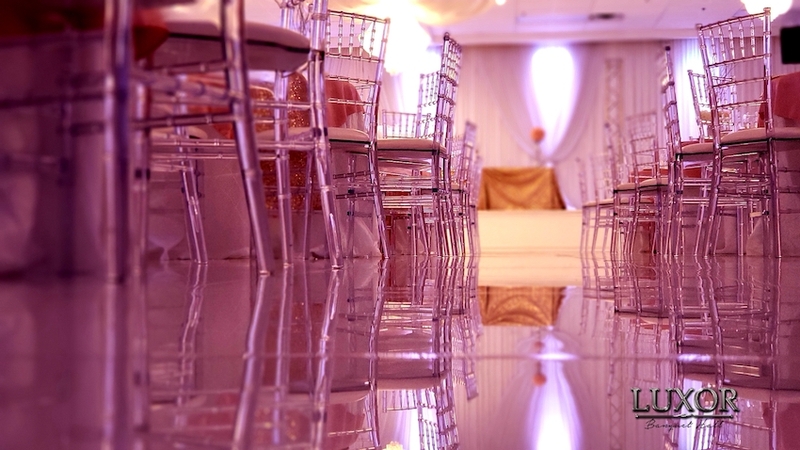 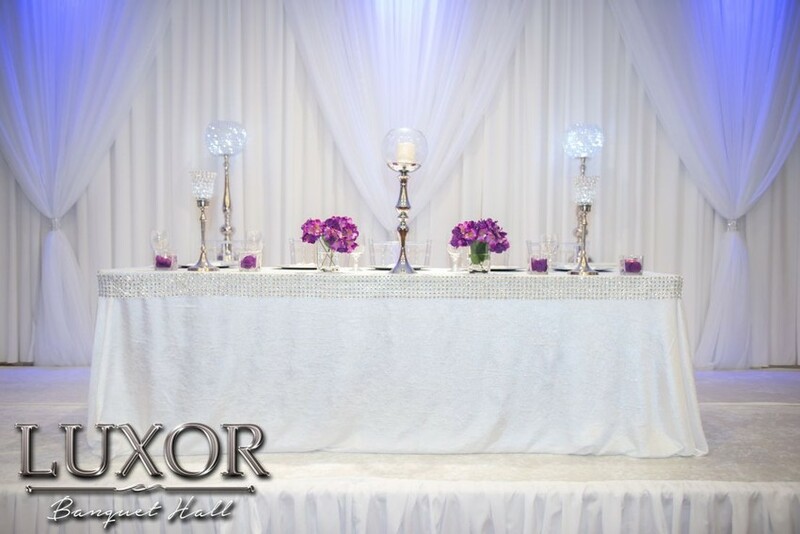 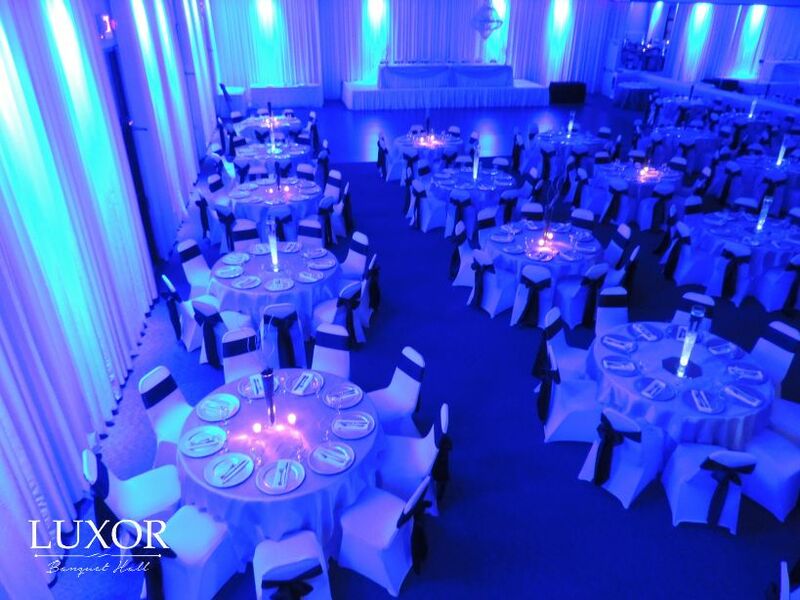 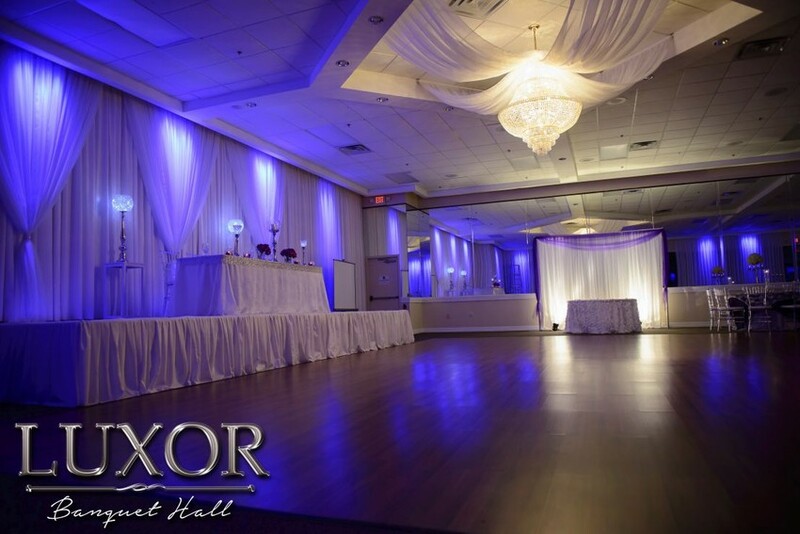 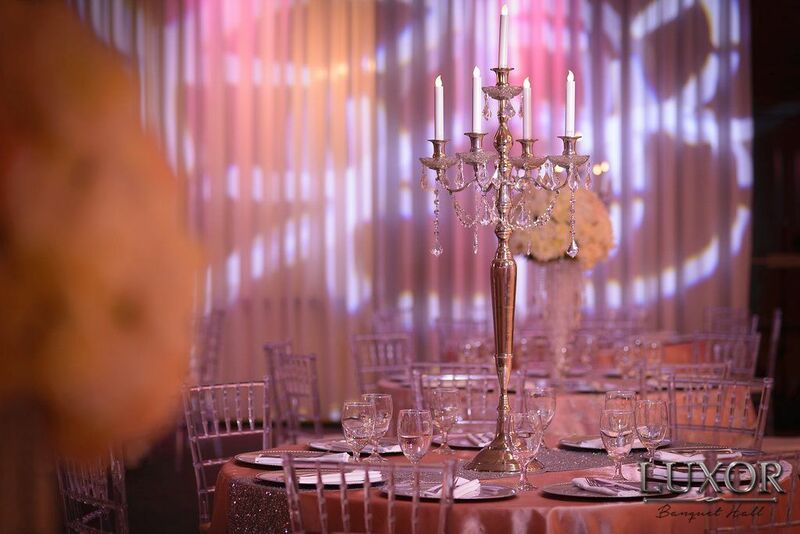 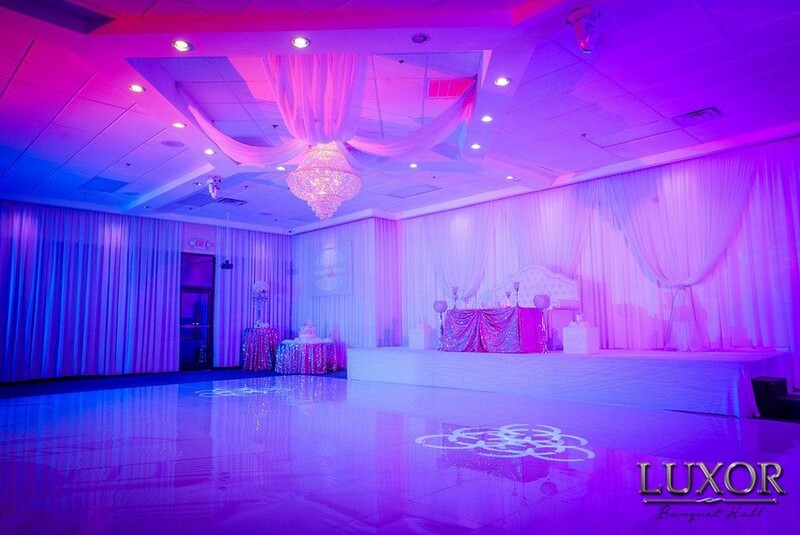 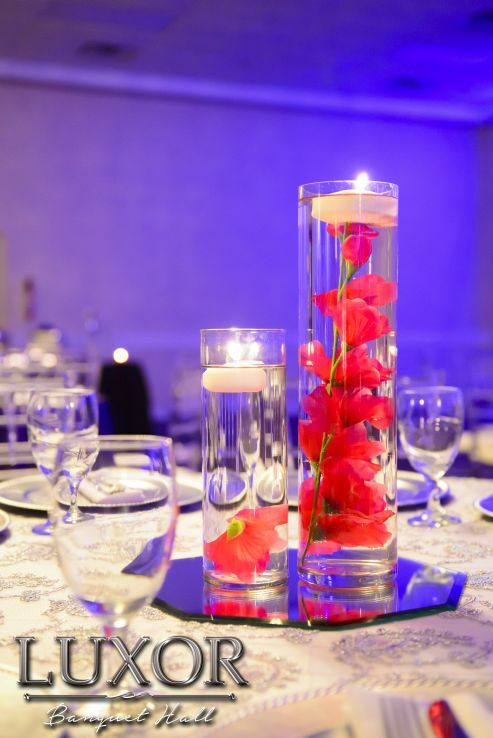 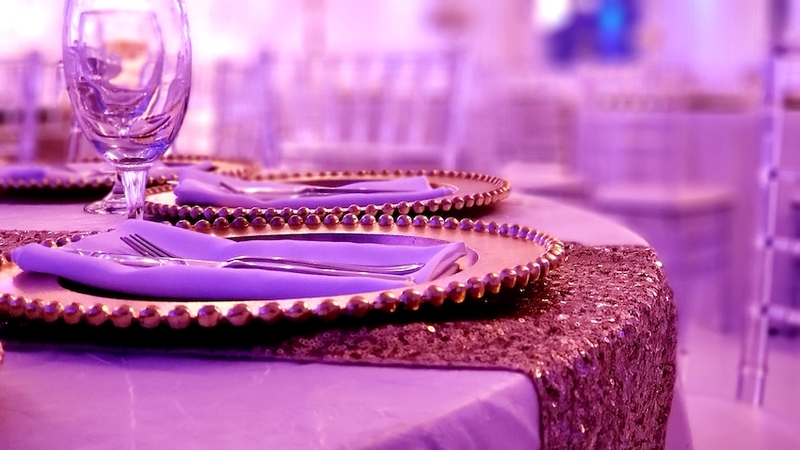 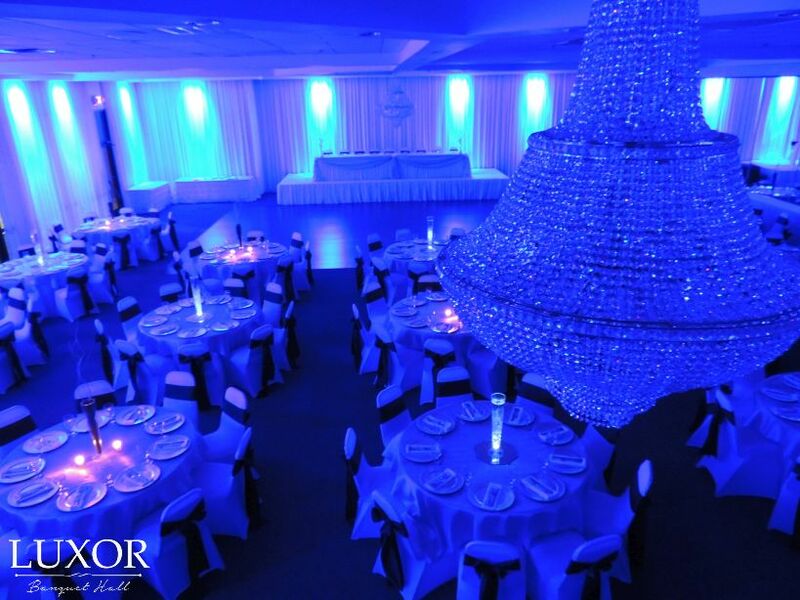 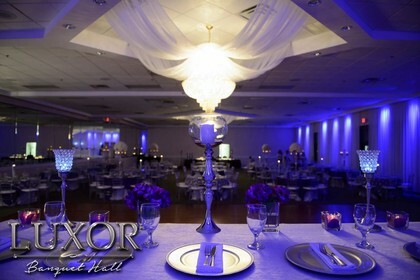 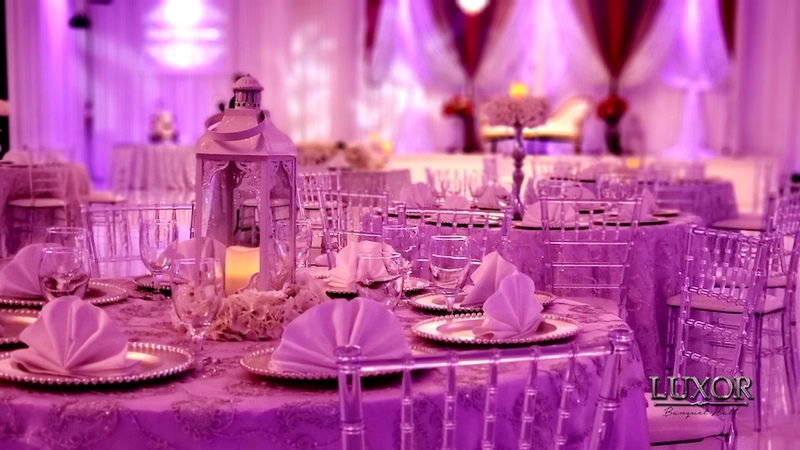 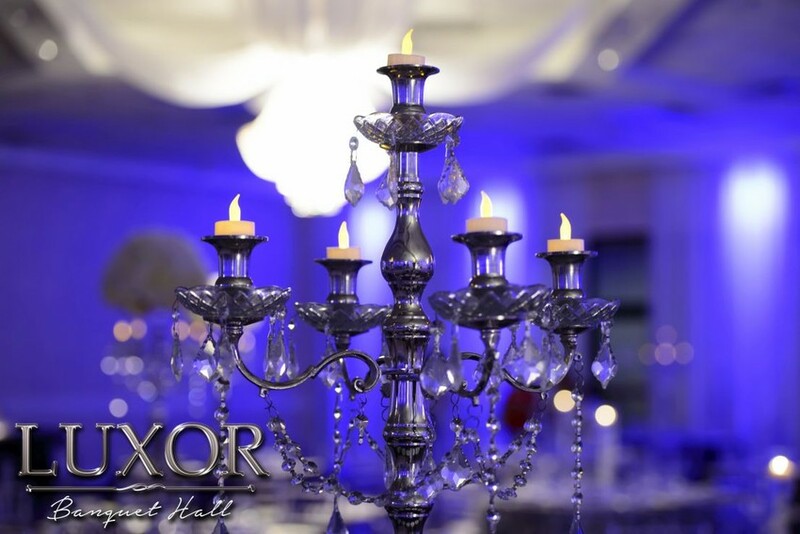 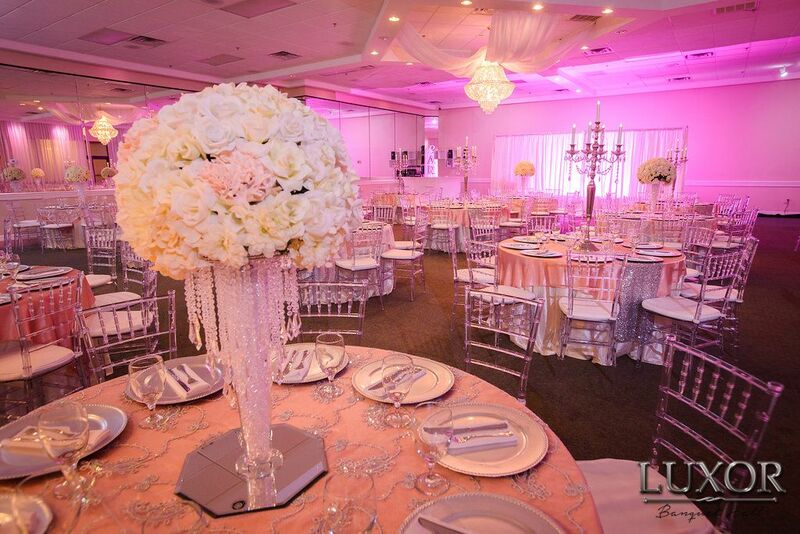 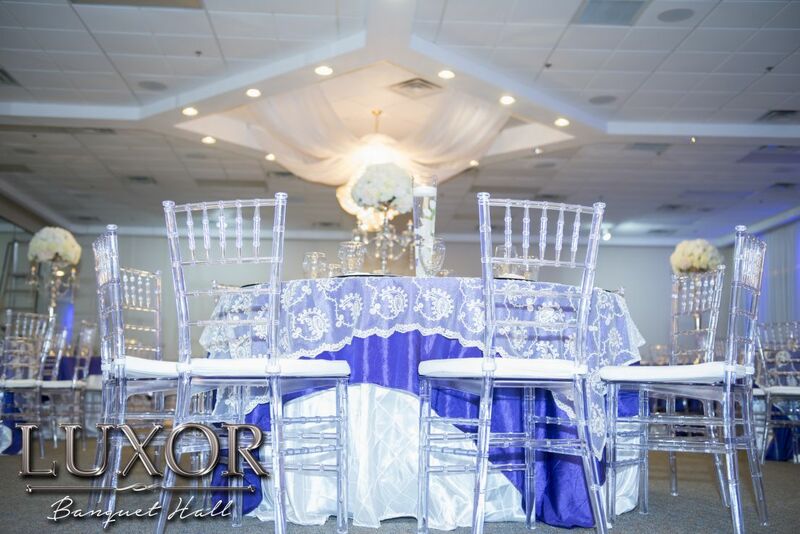 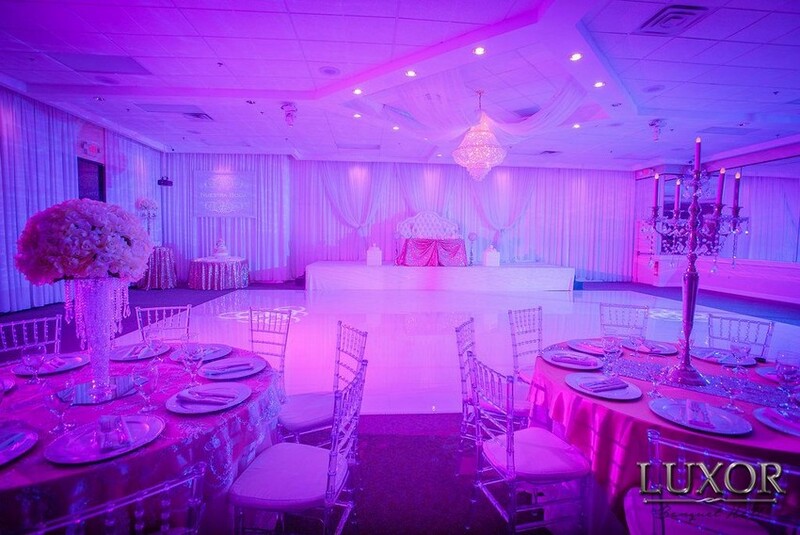 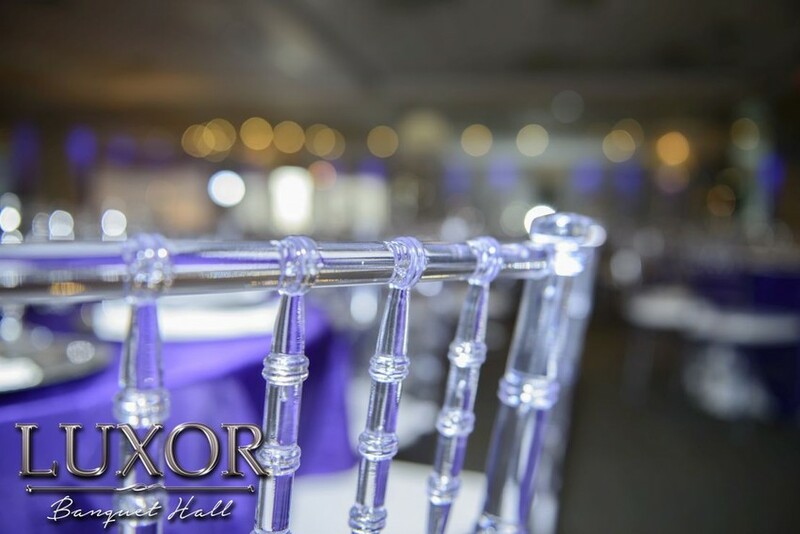 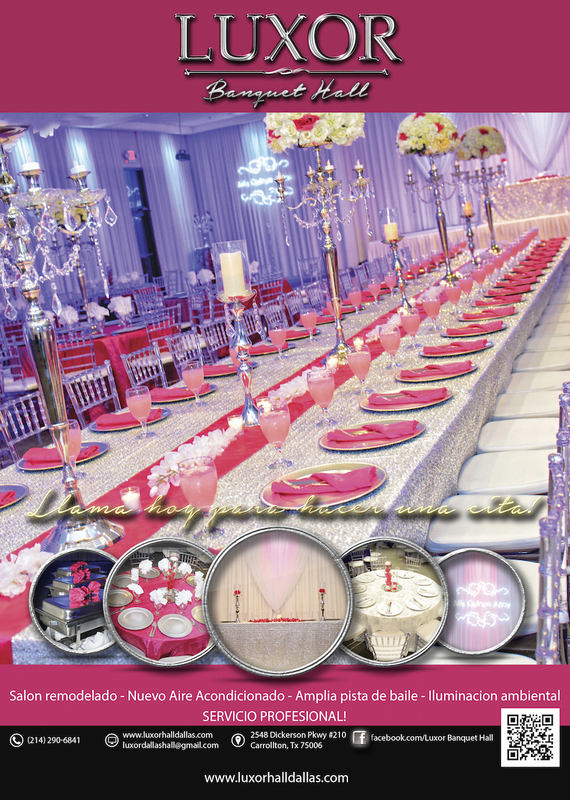 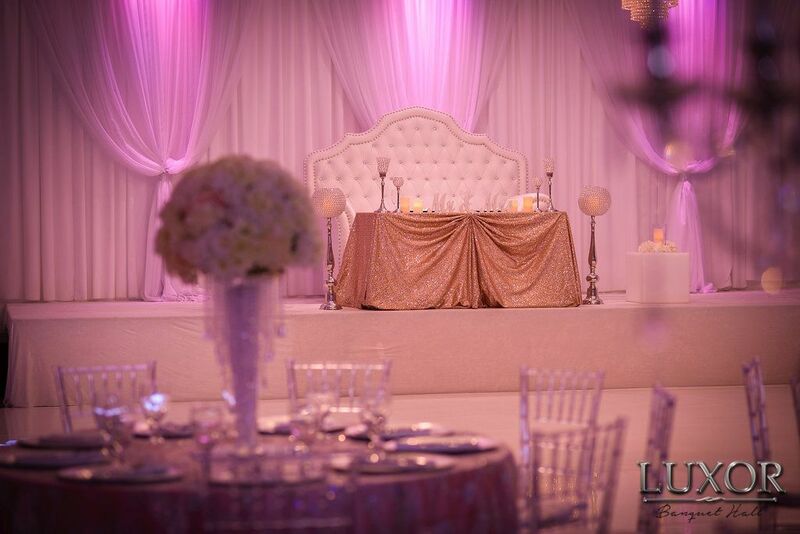 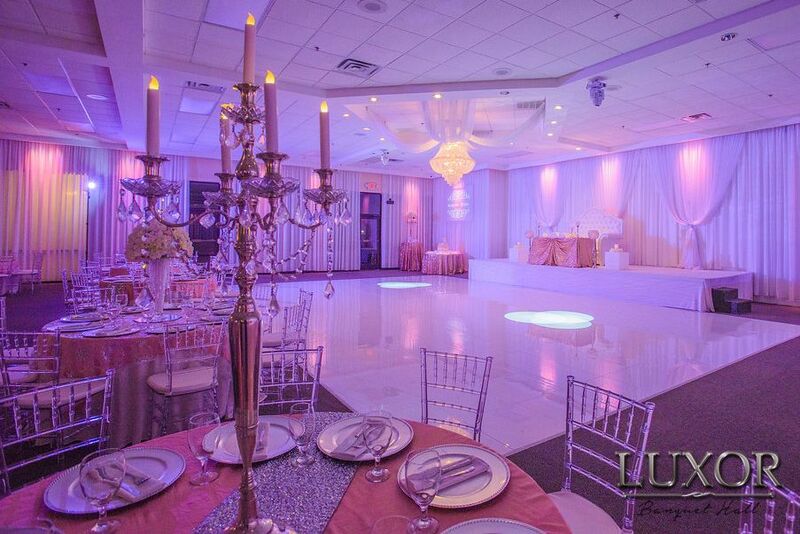 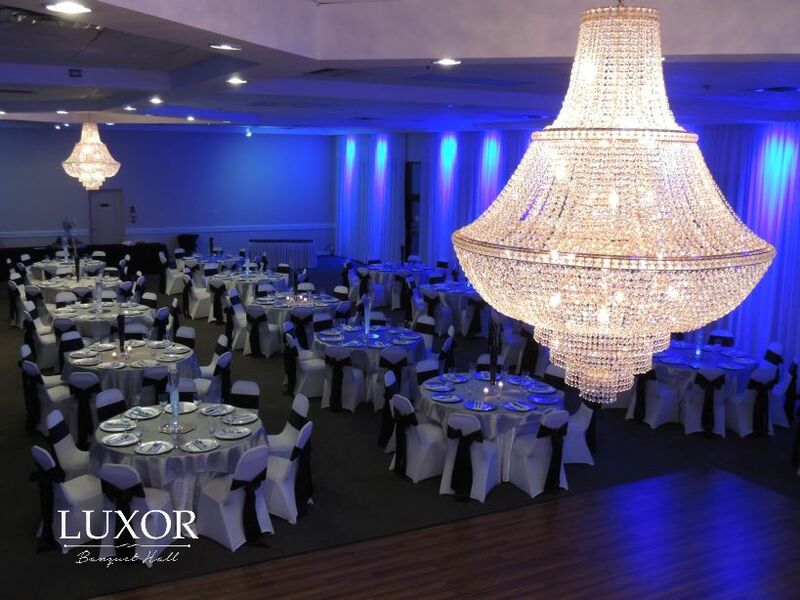 Luxor Banquet Hall is conveniently located at the I-35 and President George Bush Turnpike in Carrollton, TX. 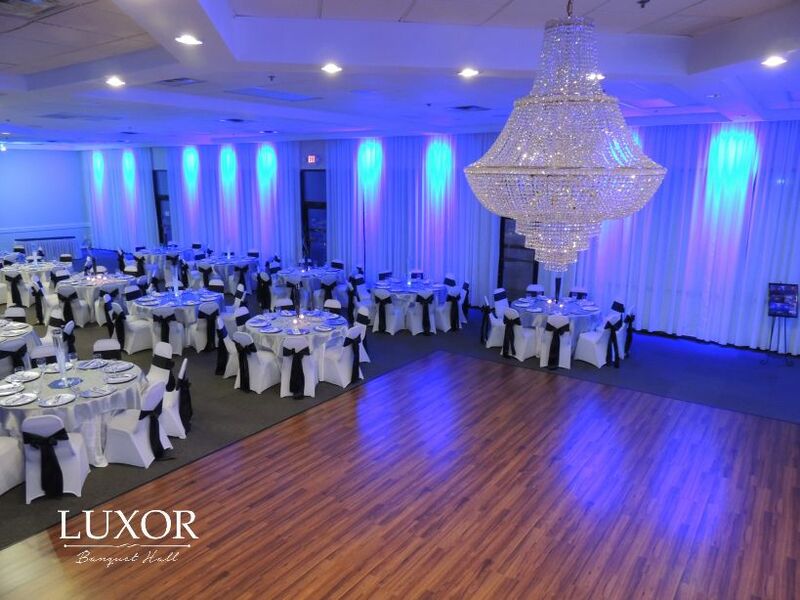 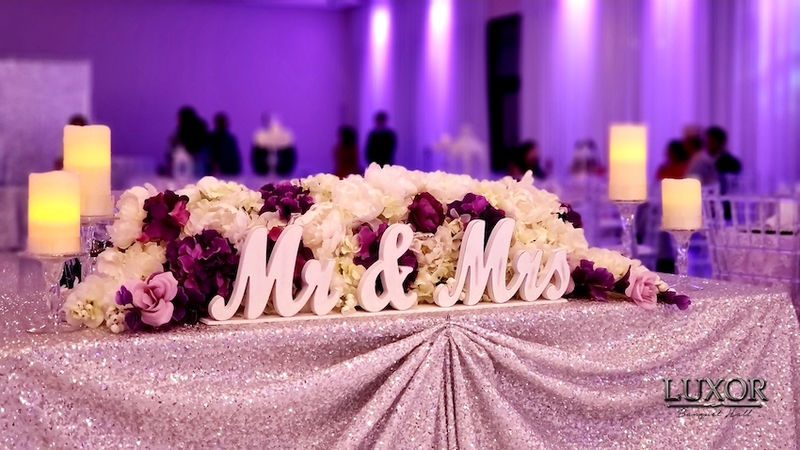 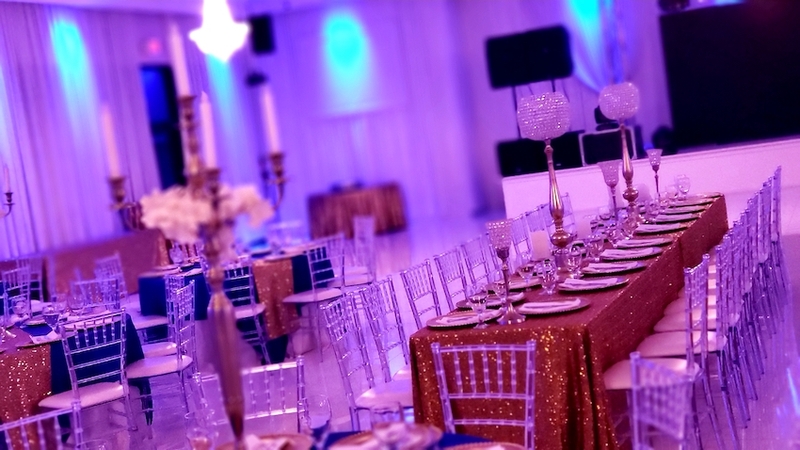 Our full service venue is available for all type of special occasions including weddings, quinceañeras, anniversaries, birthday parties, graduations, corporate and cultural events and more. 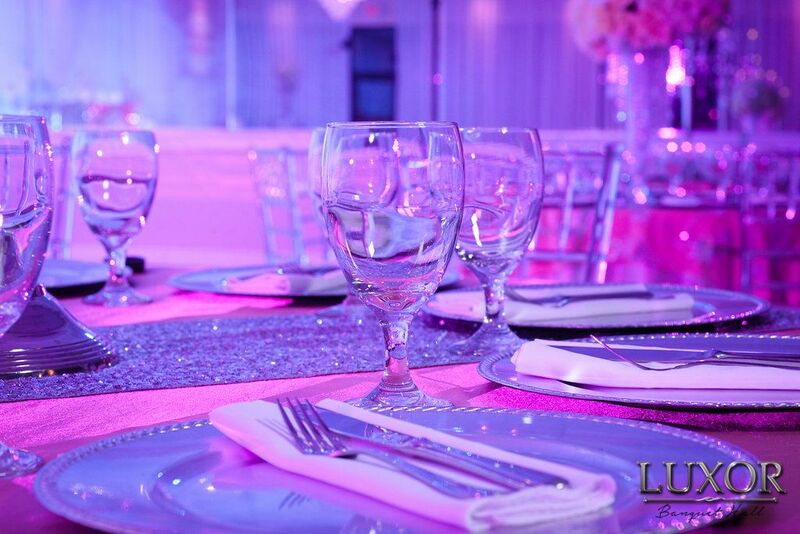 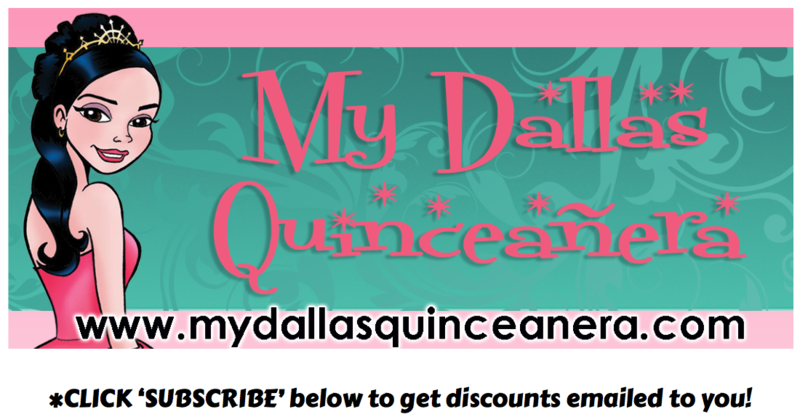 We cater directly to Dallas, TX and surrounding cities. 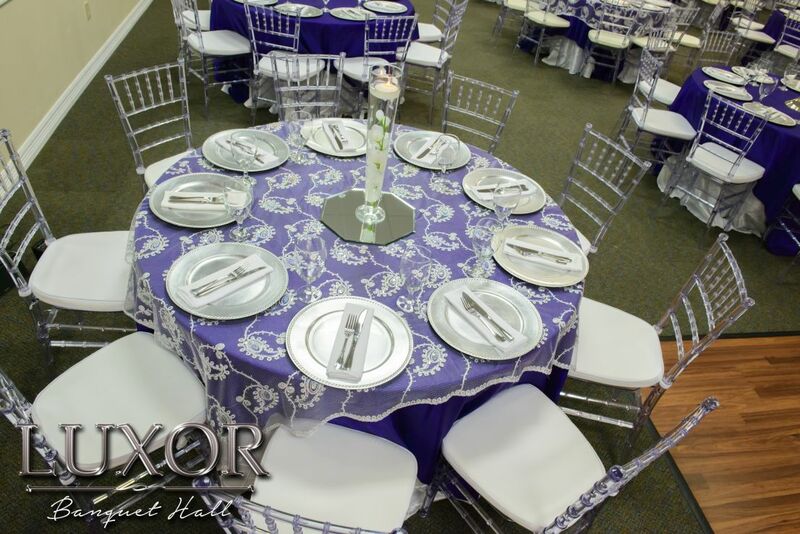 Our facility accommodates up to 250 seated guests and we offer full packages that include catering, cake, decoration and more! 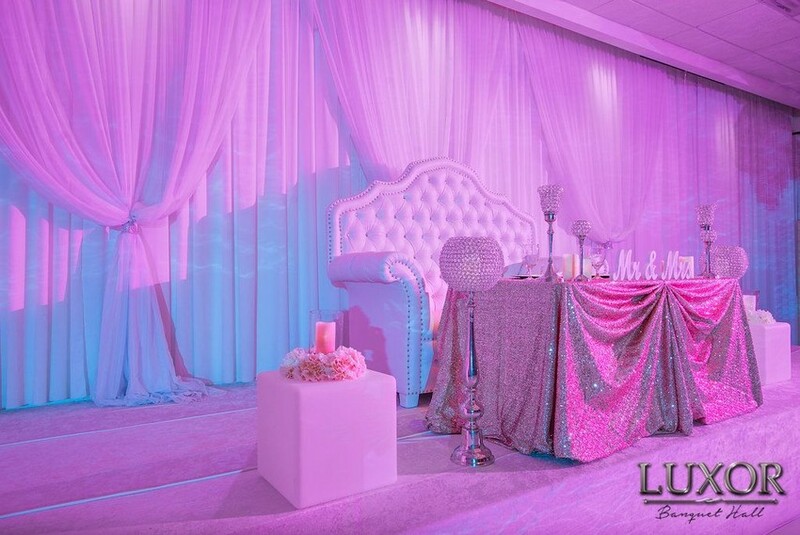 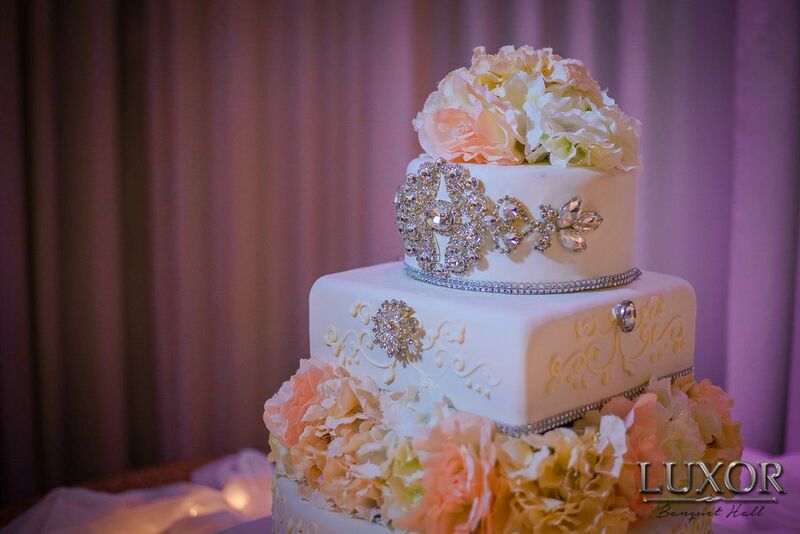 In addition we work with other professional vendors in the Dallas area to help you find what you need for your special day all in one place. Our professional staff works one on one with you all the way to make your event and experience unforgettable.